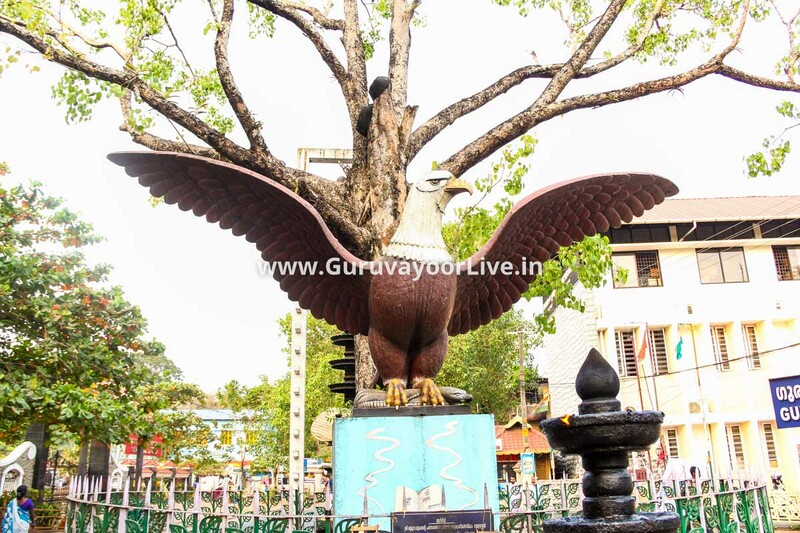 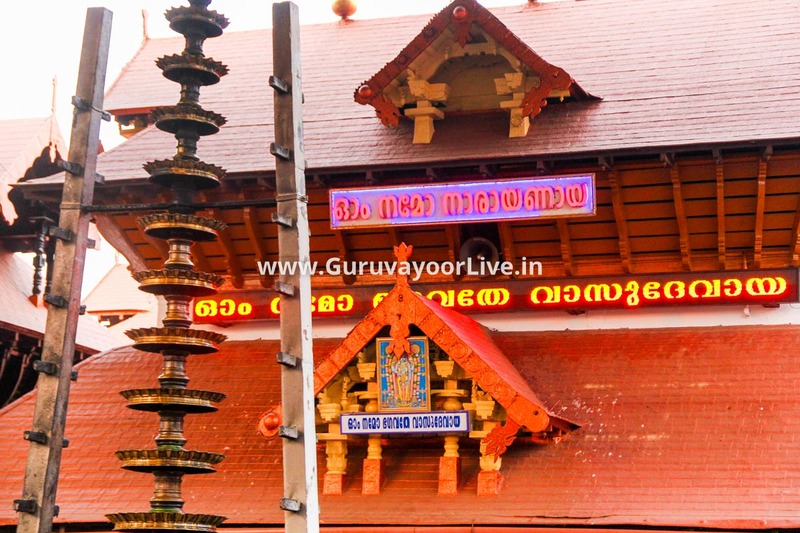 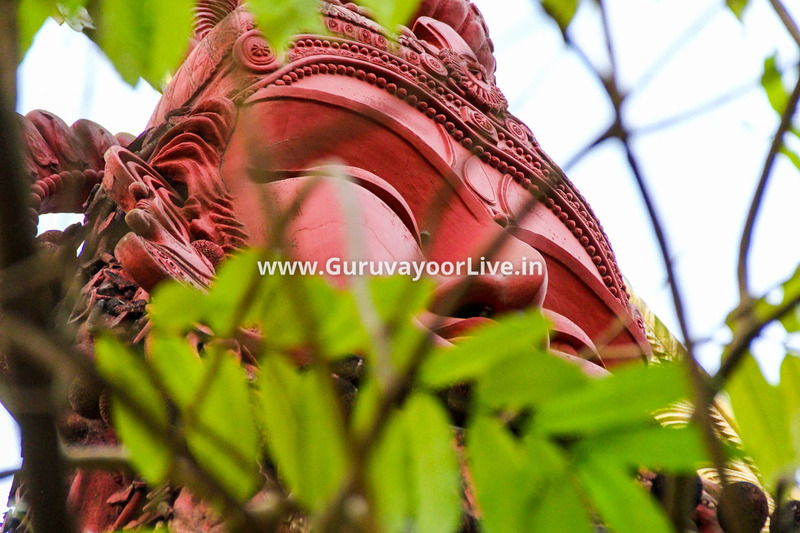 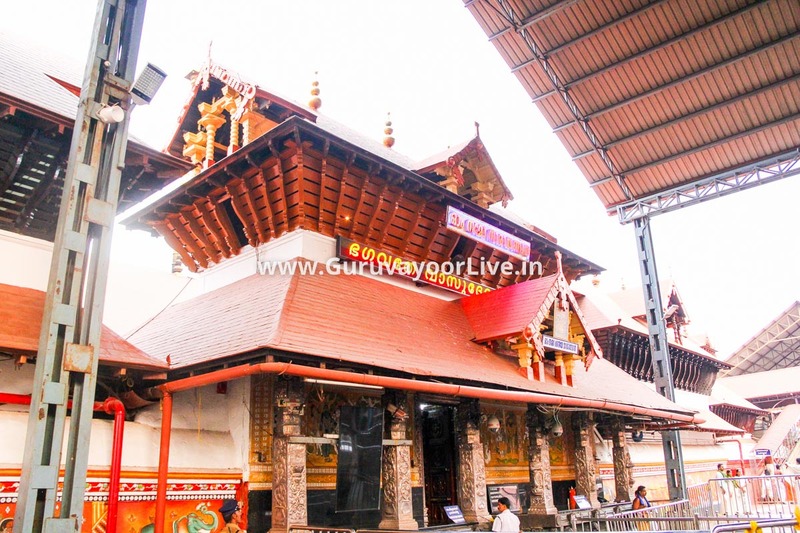 The presiding deity of the Guruvayur Temple is Vishnu, worshipped in the form of Guruvayurappan. 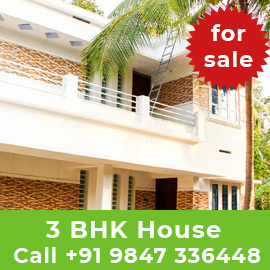 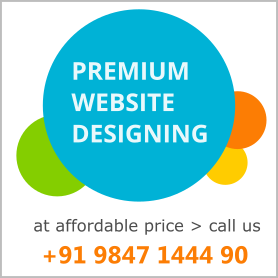 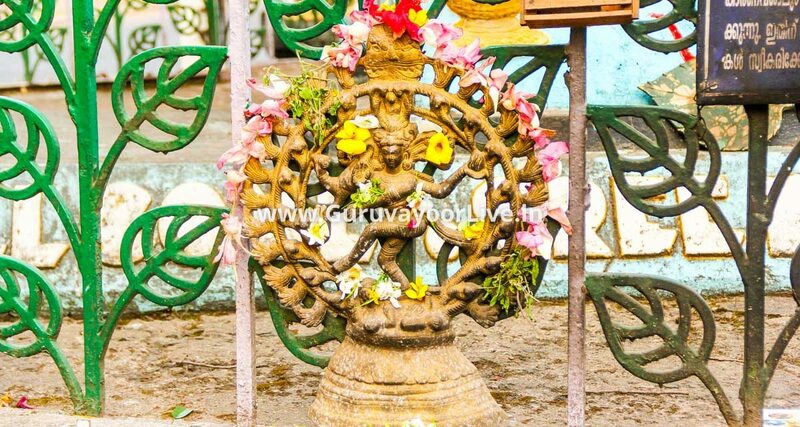 The central icon is a four-armed standing Krishna carrying the conch Panchajanya, the discus Sudarshana Chakra, the mace Kaumodaki and a lotus with a Holy basil garland. 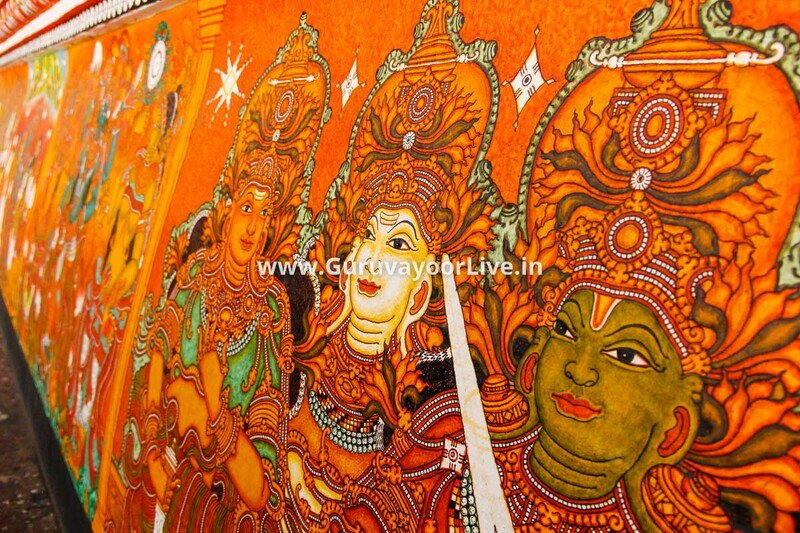 This image represents the majestic form of Vishnu as revealed to Krishna’s parents Vasudeva and Devaki around the time of Krishna’s birth; hence Guruvayur is also known as “Dwarka of South India”. 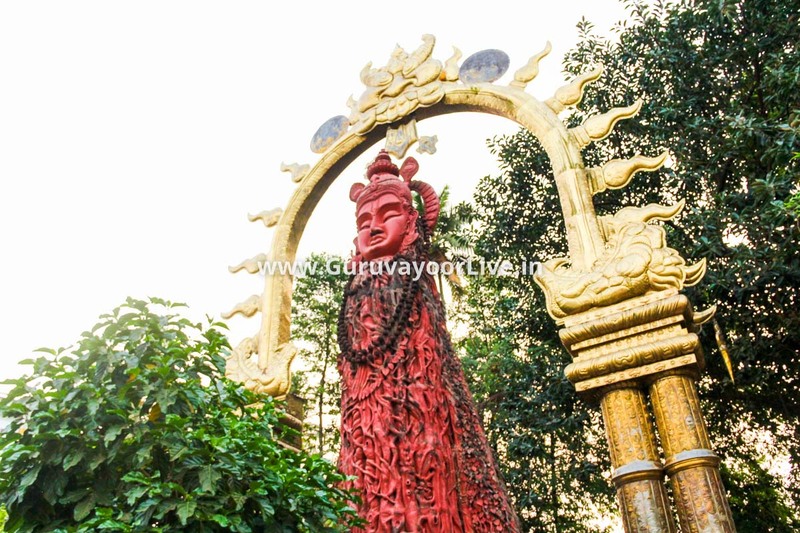 He is currently worshipped according to routines laid down by Adi Shankara and later written formally in the Tantric way, the inter-religious spiritual movement that arose in medieval India, by Cennas Narayanan Nambudiri (born in 1427). 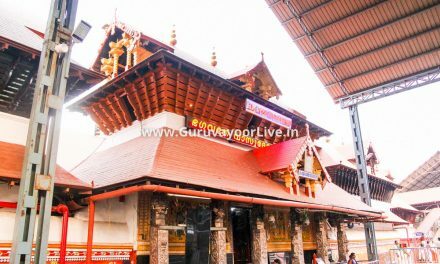 The Cennas Nambudiris are the hereditary tantris (high priest) of the Guruvayur Temple. 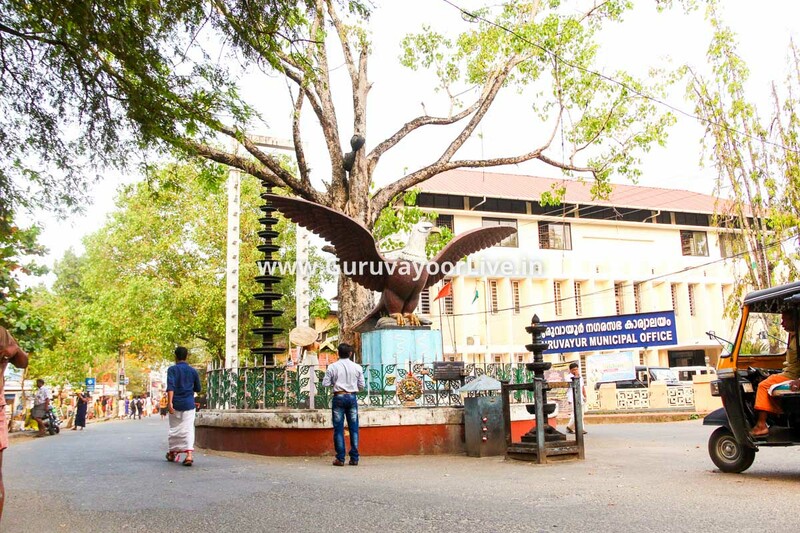 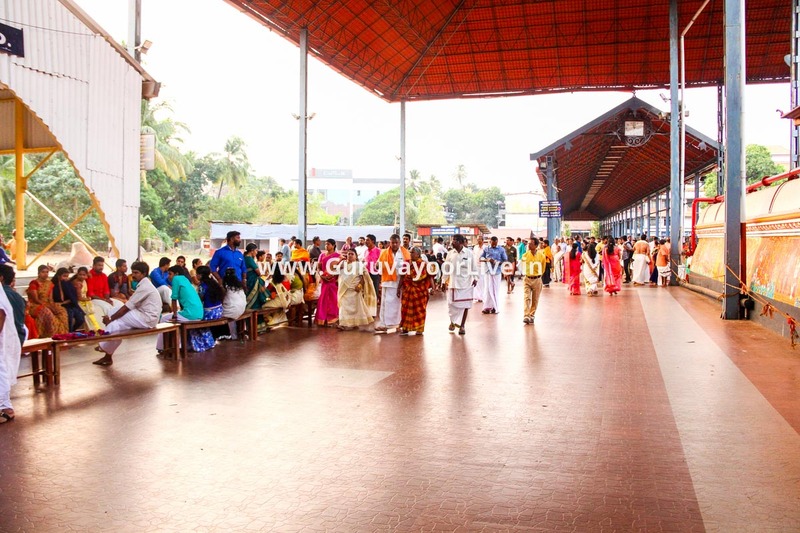 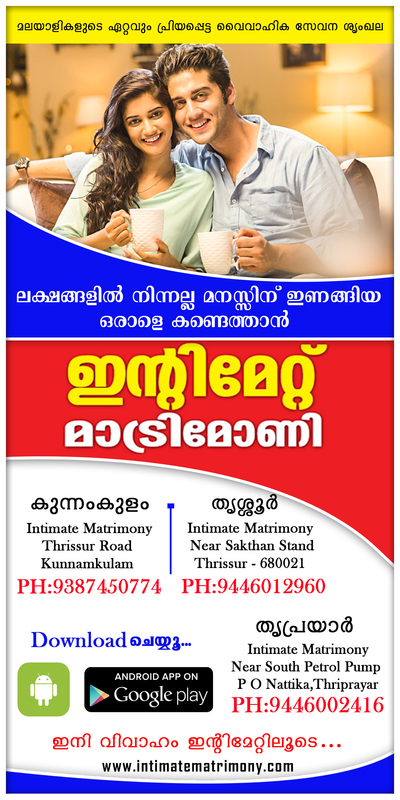 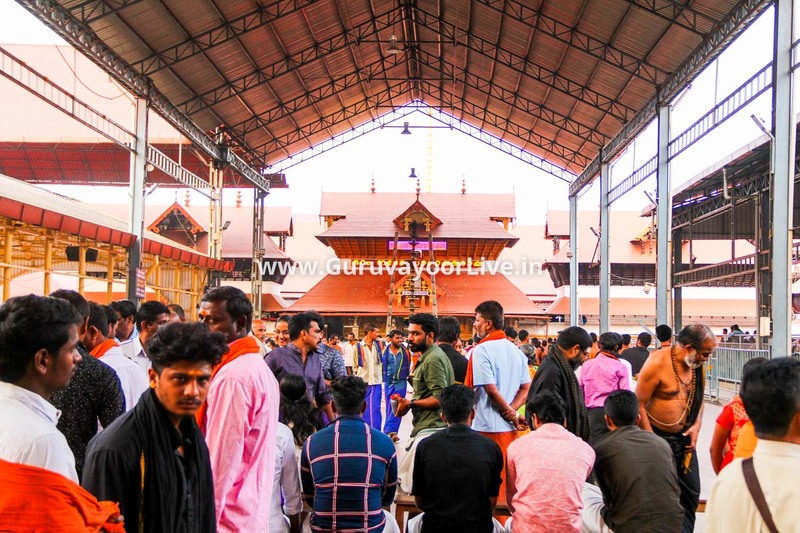 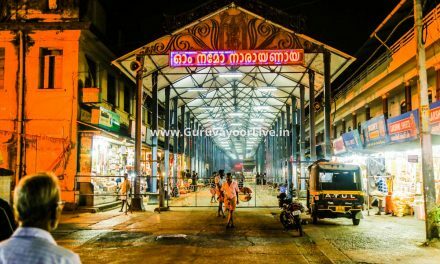 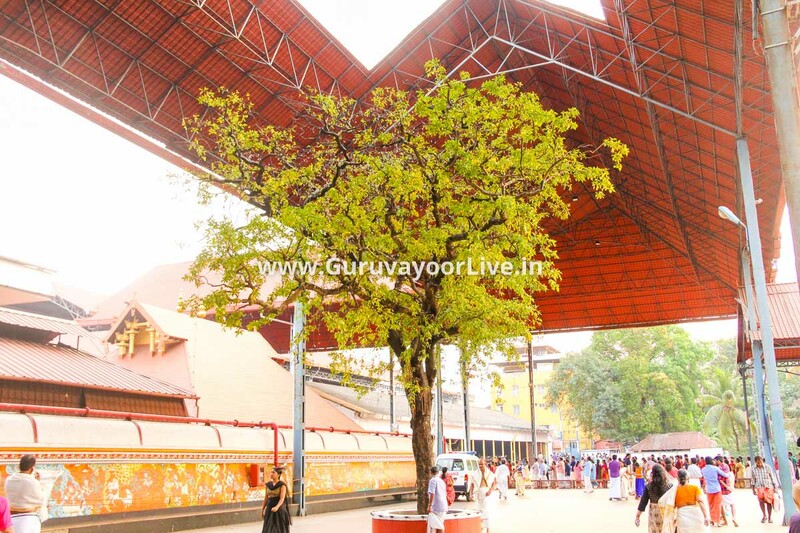 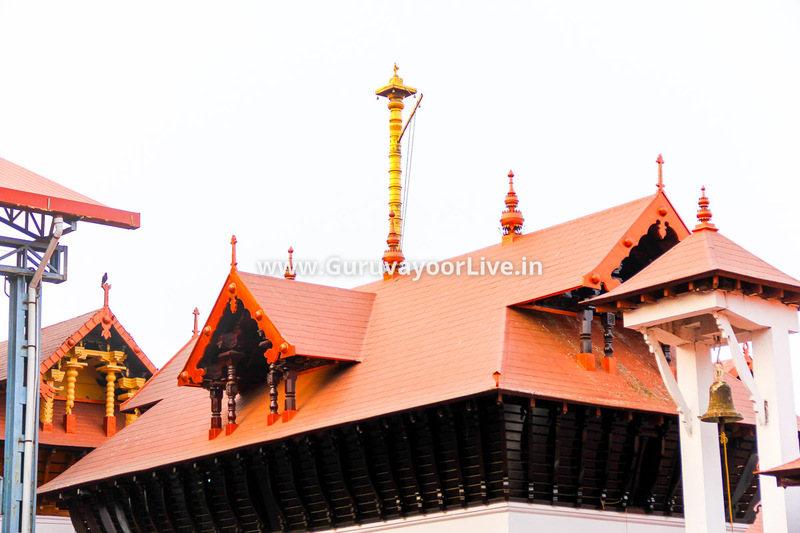 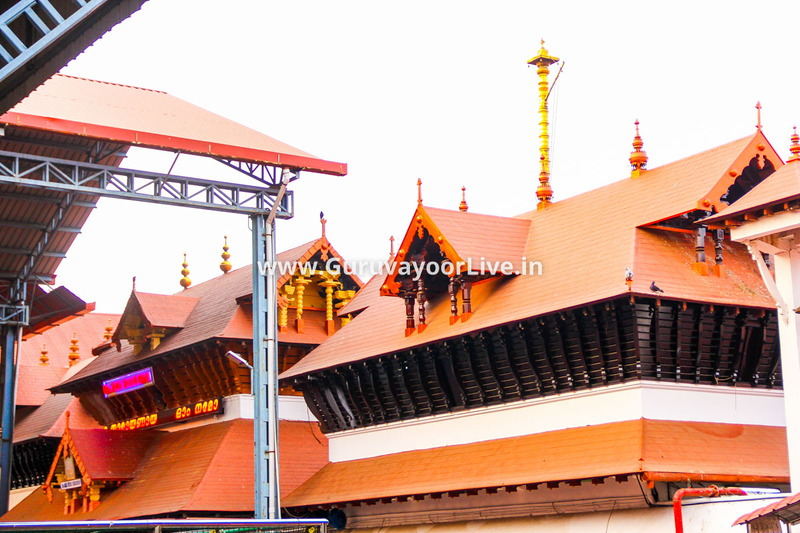 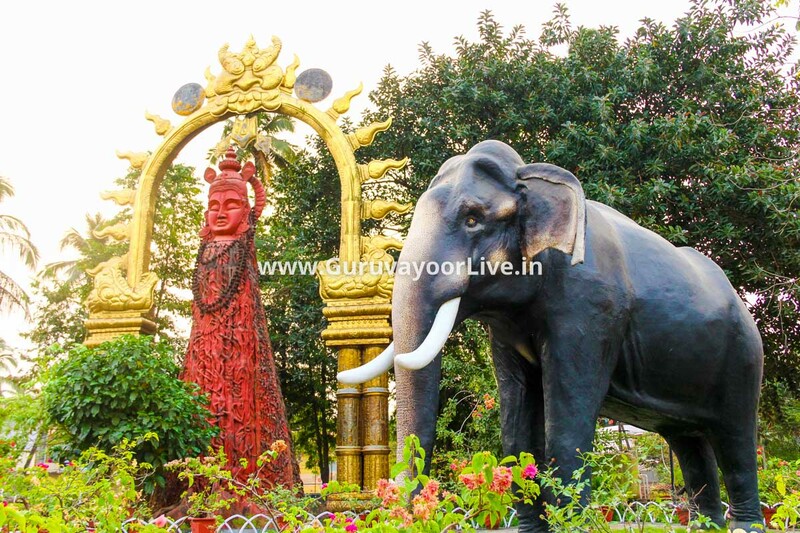 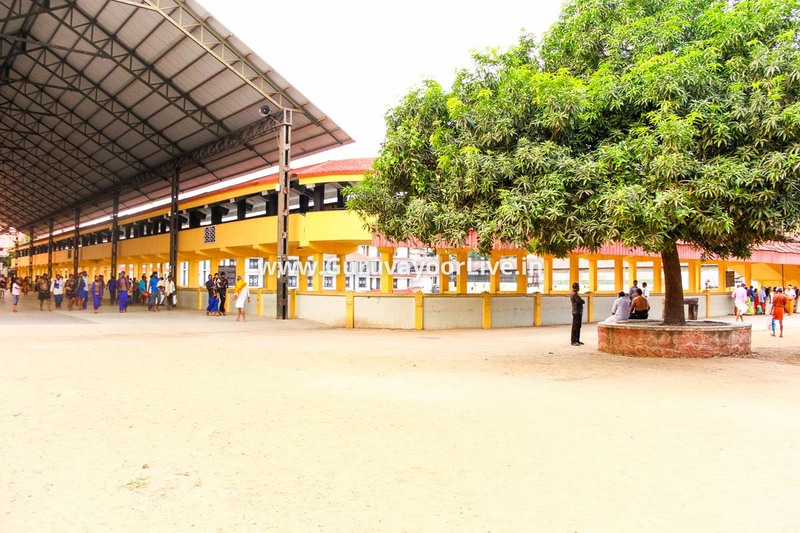 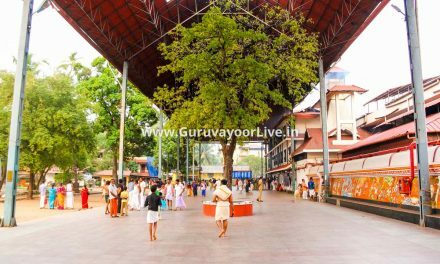 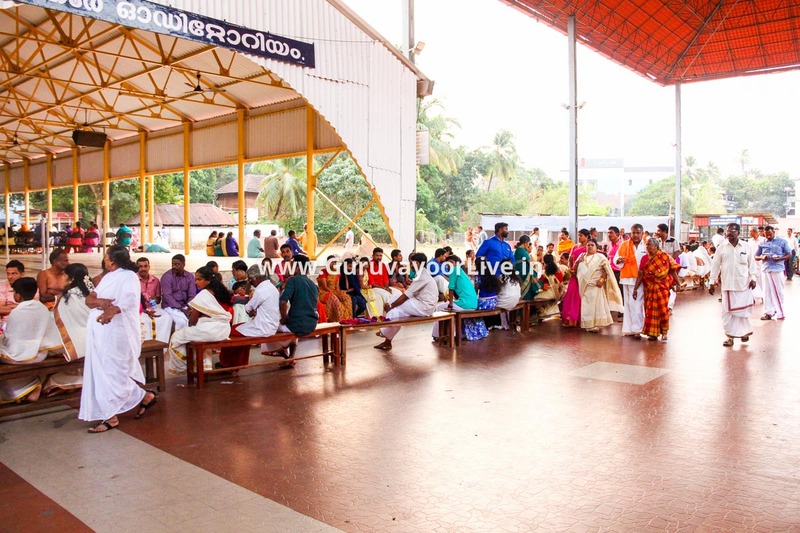 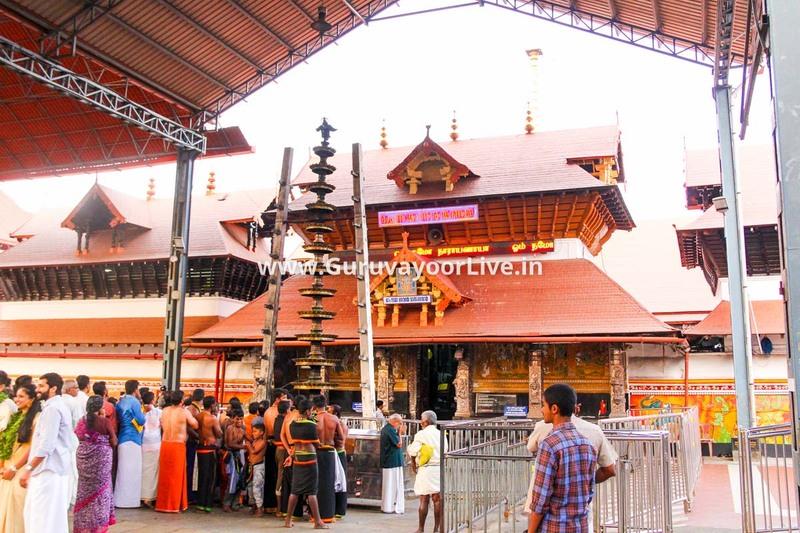 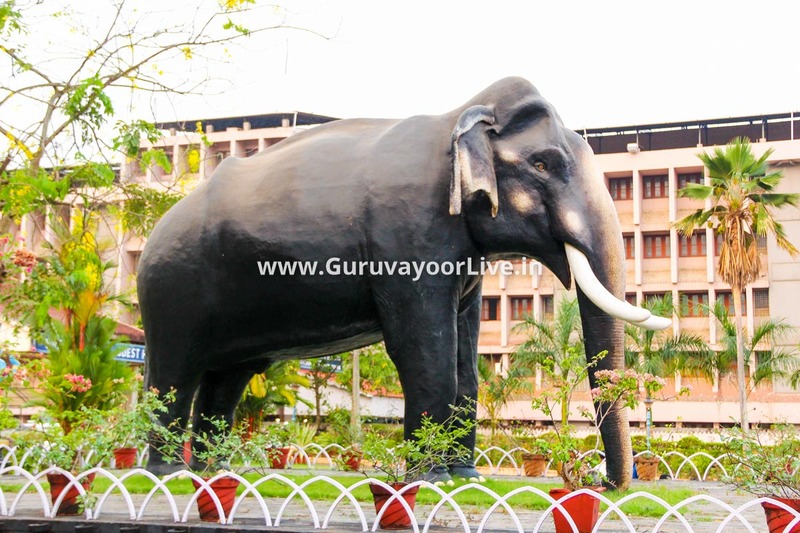 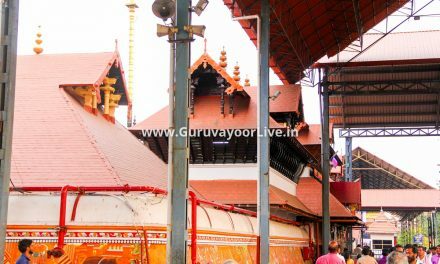 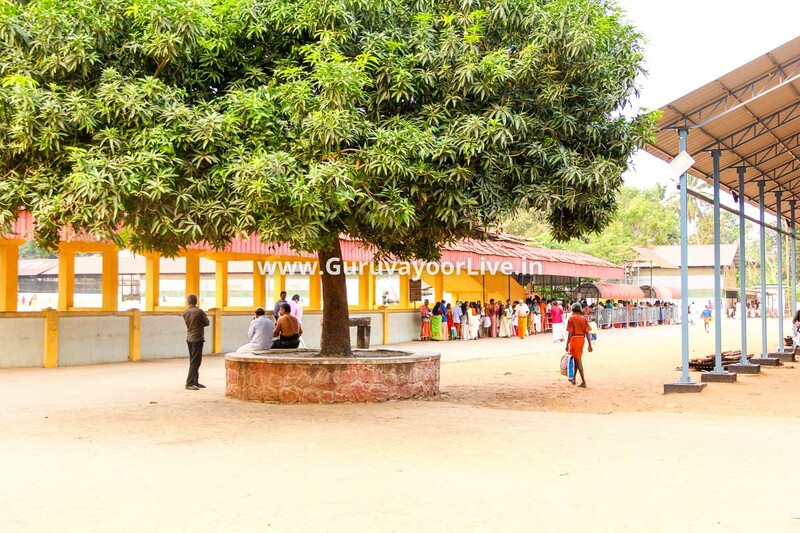 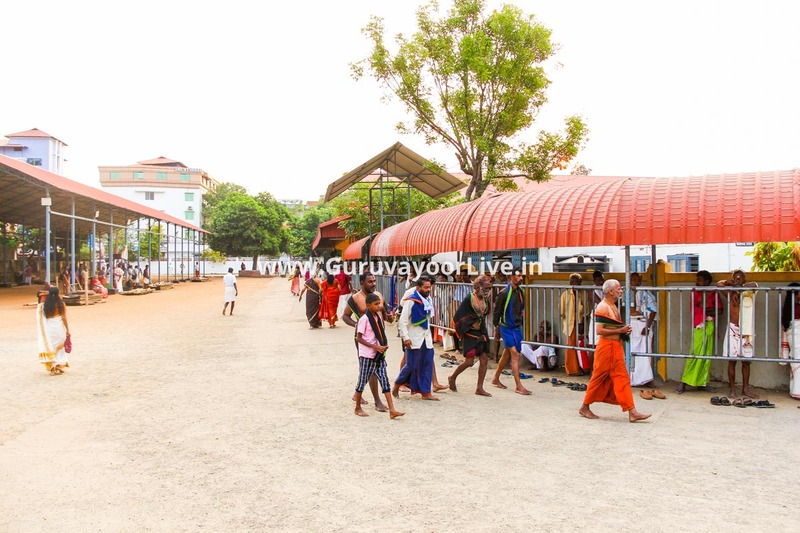 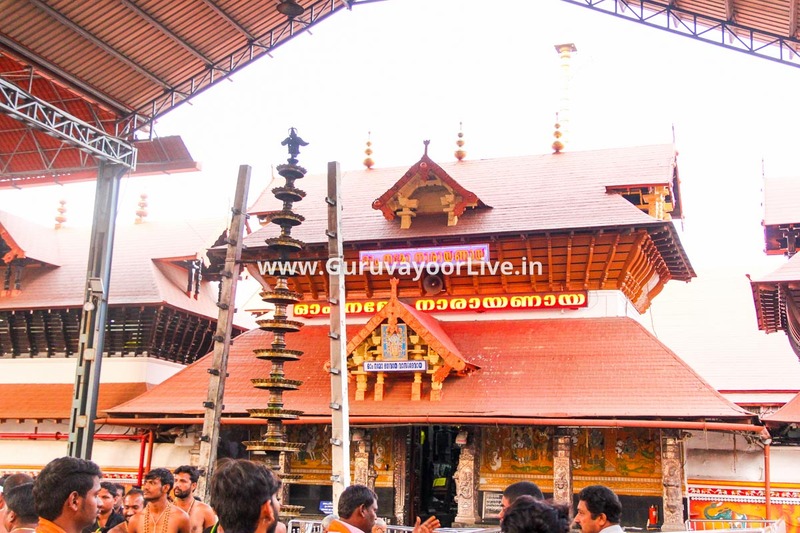 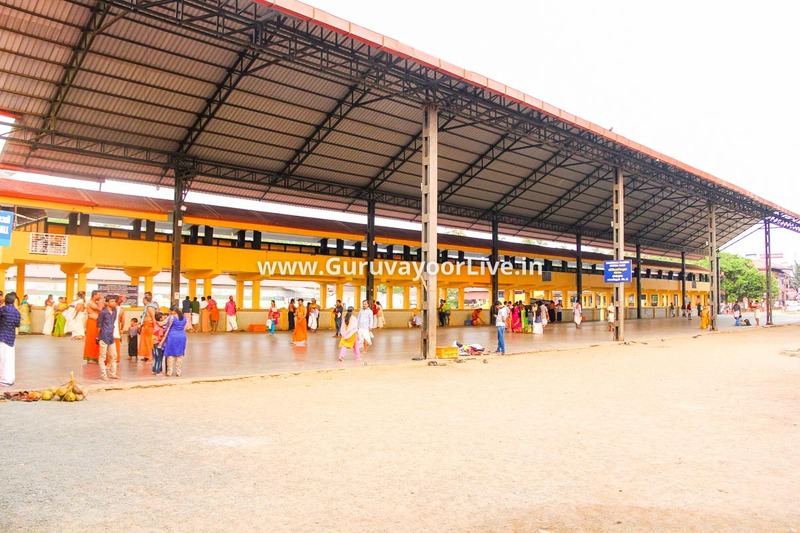 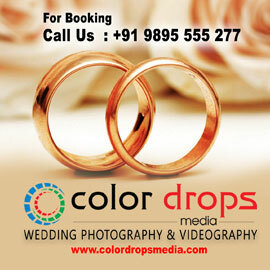 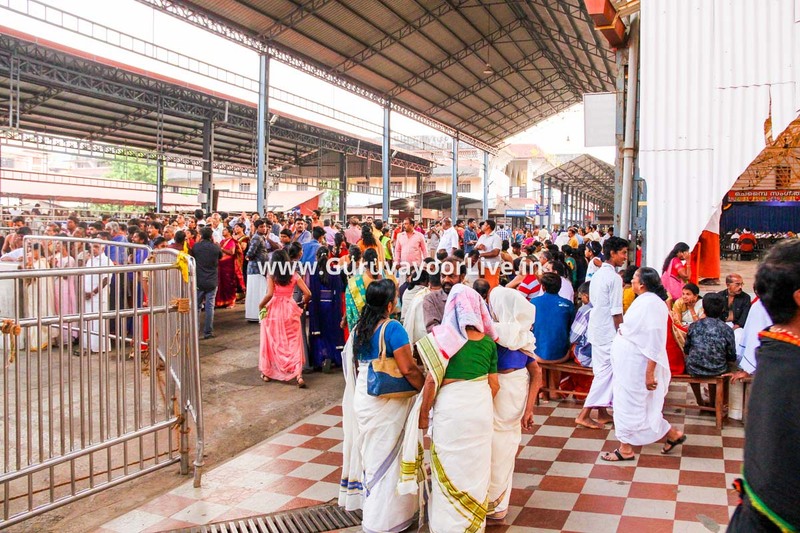 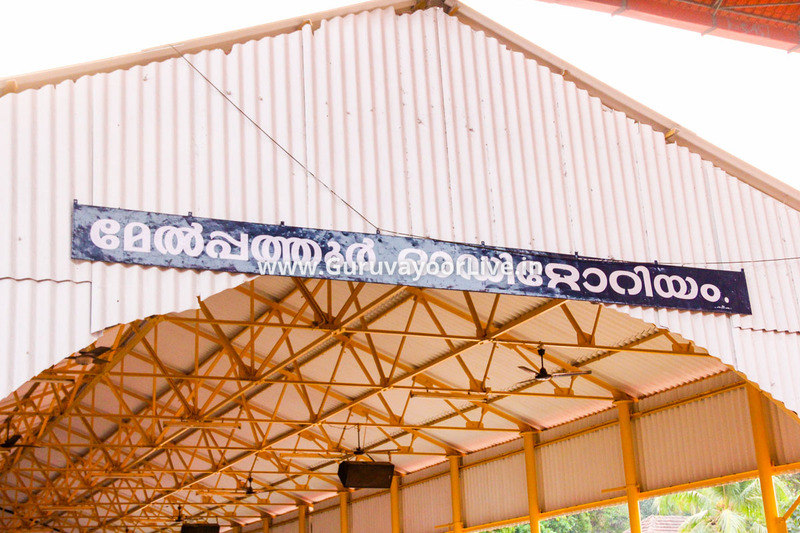 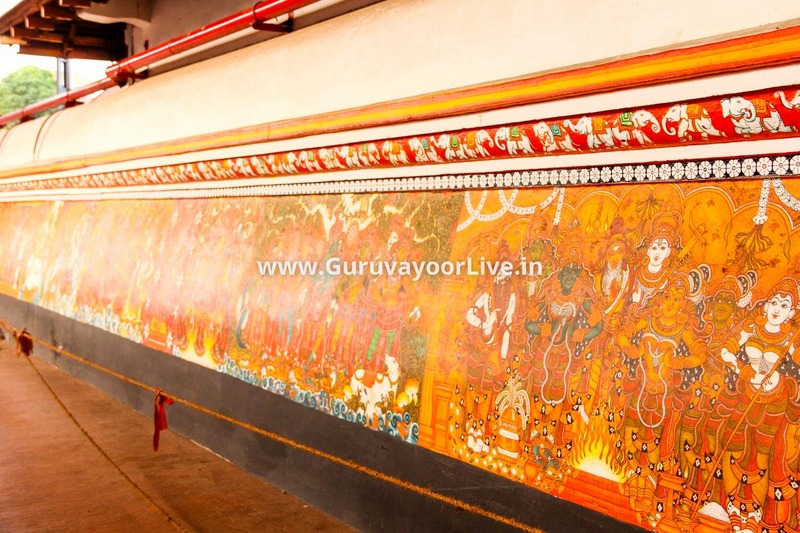 Guruvayur Temple Images are given below.